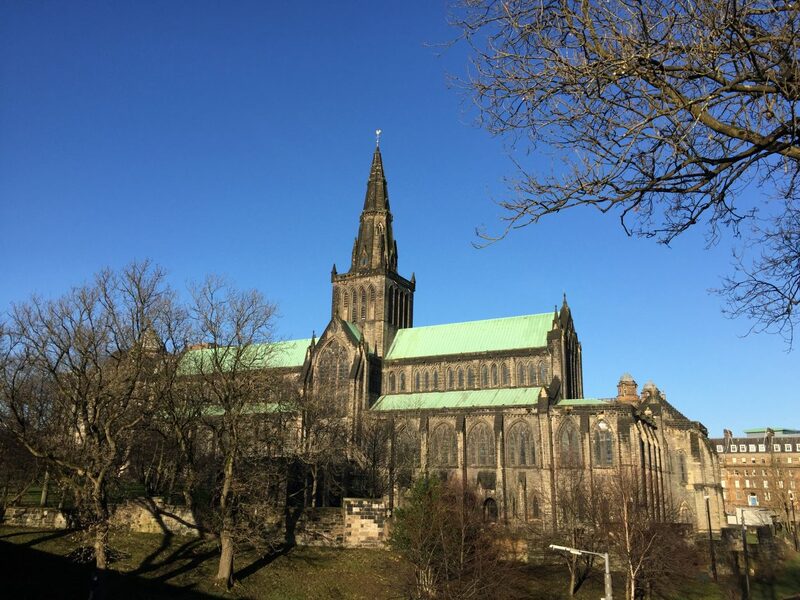 We visited Glasgow in February for the annual Celtic Connections Festival and couldn’t decide where to dine. It’s no wonder, as there’s such a choice of restaurants in the city. 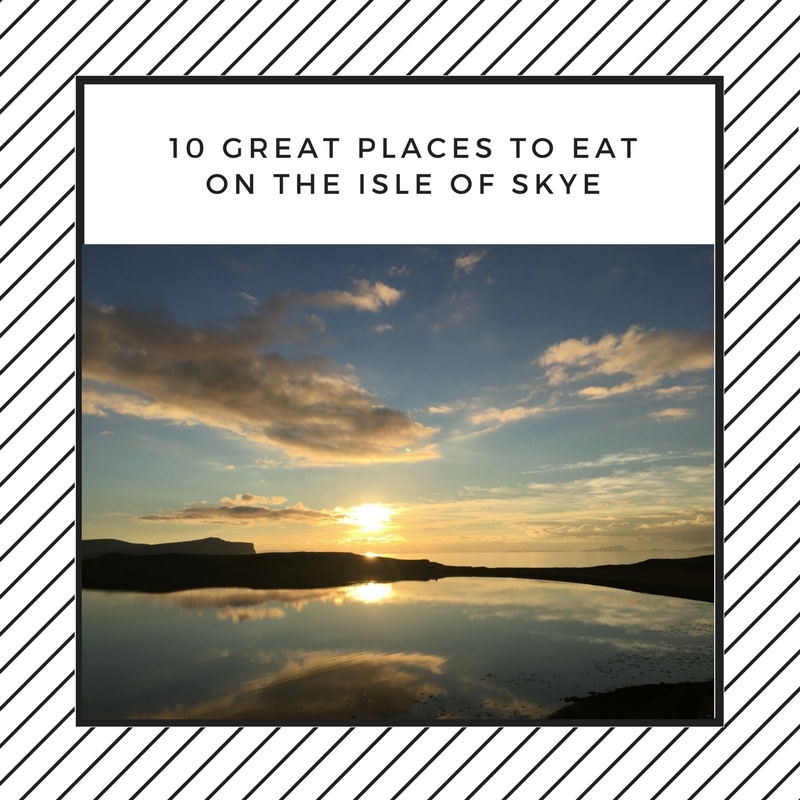 According to Trip Adviser, there are over 1950 listed restaurants to choose from. 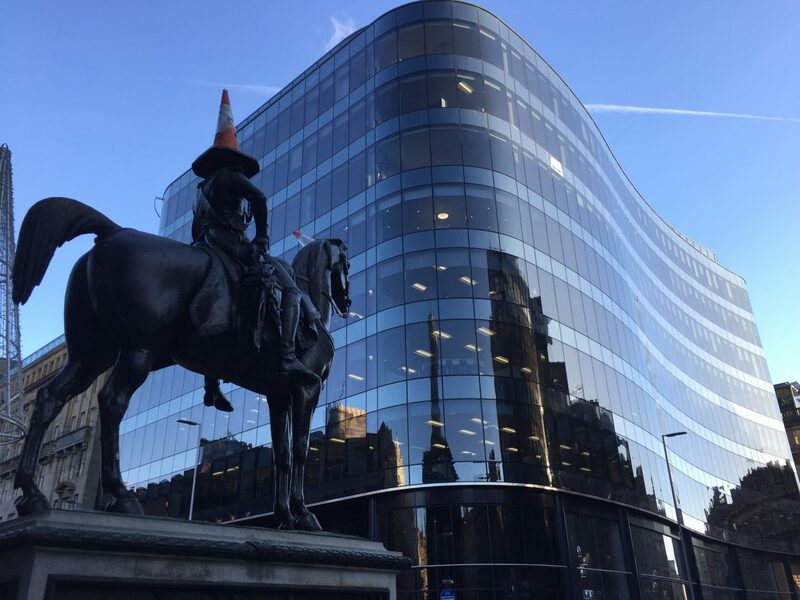 Glasgow – Where to eat? 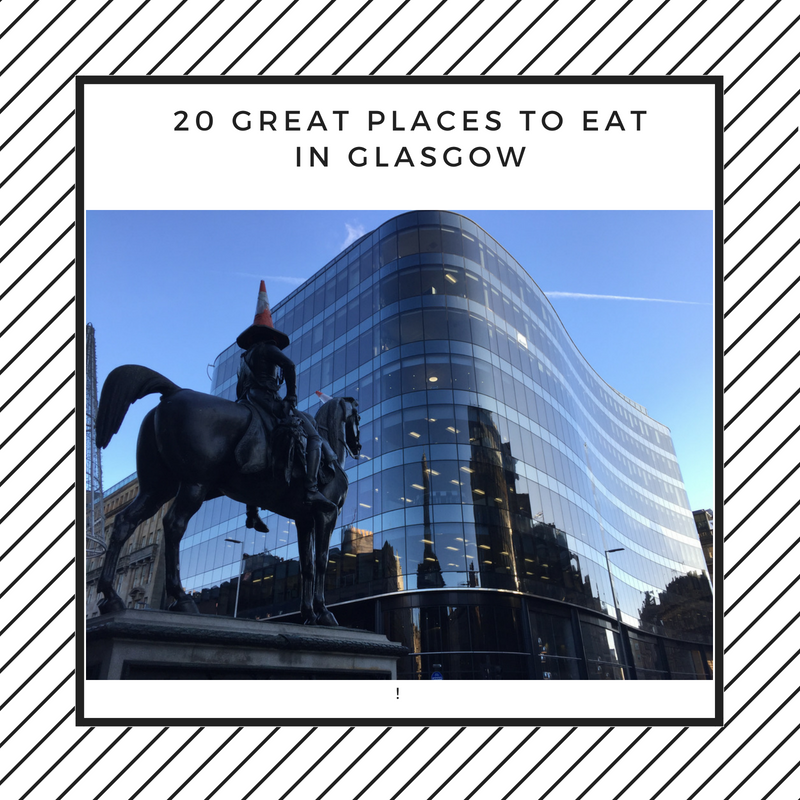 If your favourite Glasgow restaurant isn’t listed then give them a mention in the comments below. 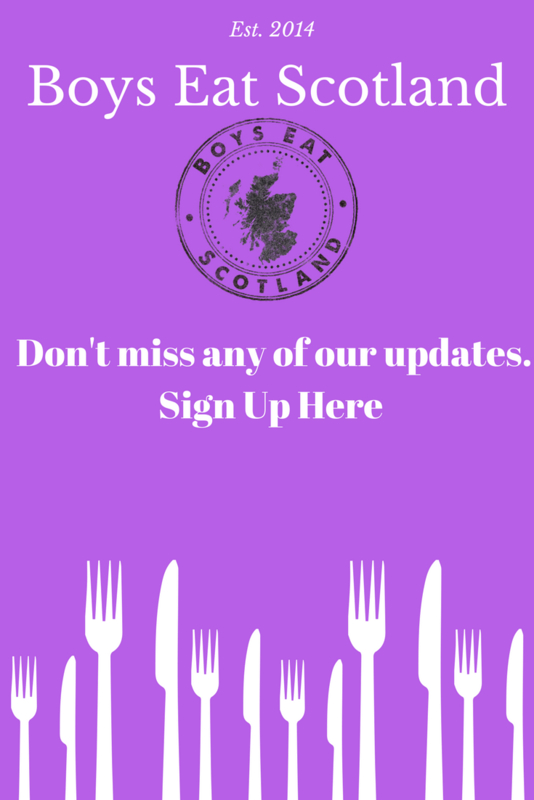 You are also invited to join our Boys Eat Scotland group on Facebook so that you can share your foodie recommendations and photographs with our followers. 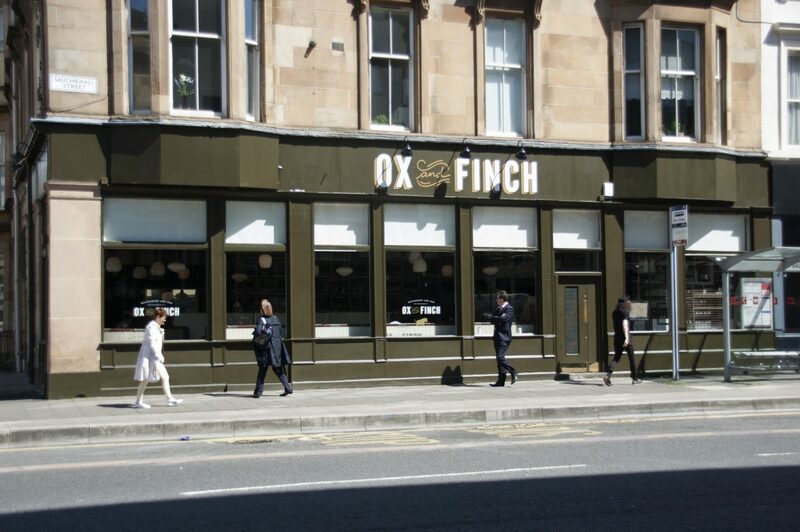 Wherever you end up eating in Glasgow, we hope you enjoy. Let us know how you get on on our facebook and social media pages. Modern Scottish Cooking using the very best of the countries larder. Watch this space for a Michelin star! 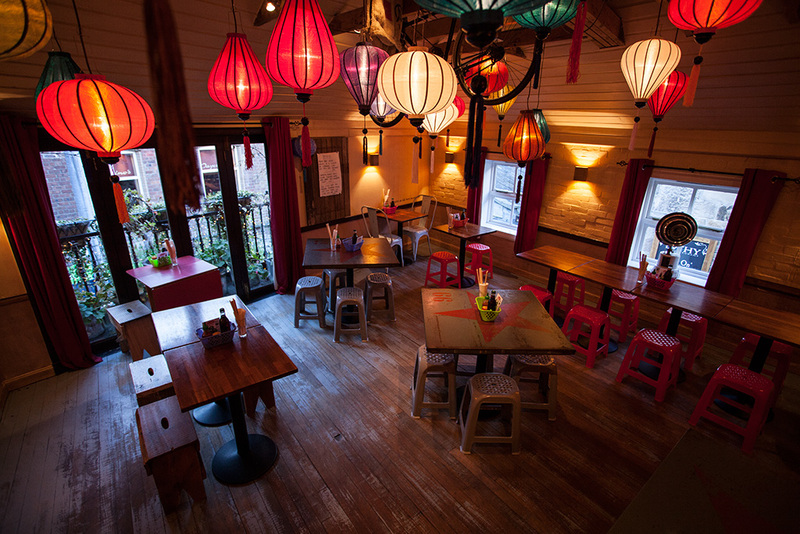 Tapas Style Indian Cuisine makes this one of Glasgow’s most popular restaurants. Close to Kelvingrove Art Gallery. Big flavours, small plates, Greek style. 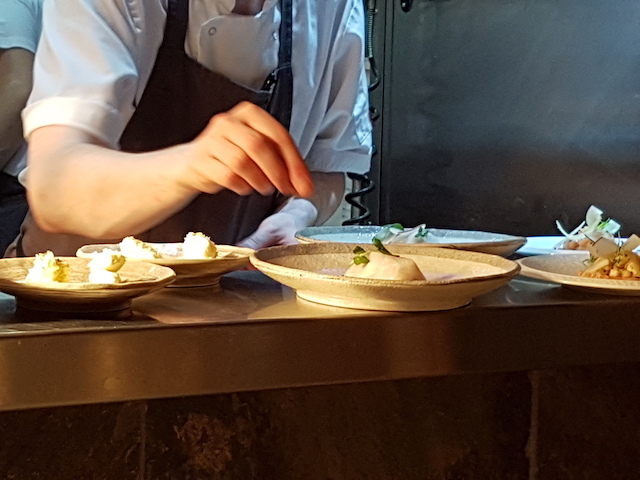 Authentic North Indian Cuisine served with style in the Merchant City. Contemporary relaxed dining with great menu choices. 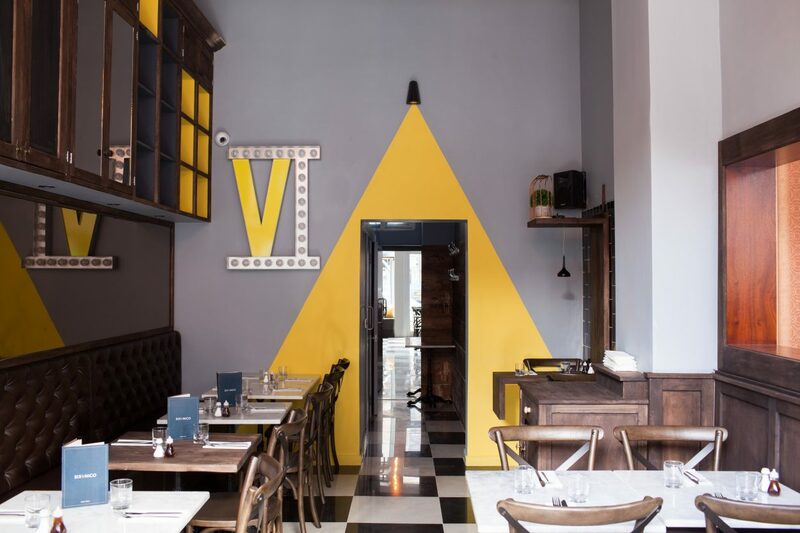 Fine aged meats, wild foods, seasonal cocktails and superior wines in Finnieston. 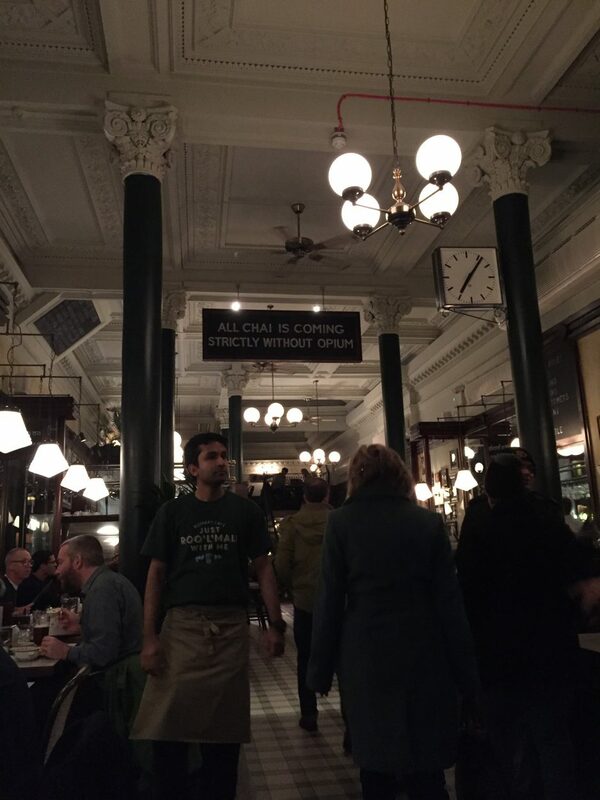 The spirit of Buenos Aires in Glasgow – Meat, meat and more meat! Elena’s Spanish Bar & Restaurant is Glasgow’s most exciting authentic Northern Spanish dining venue. 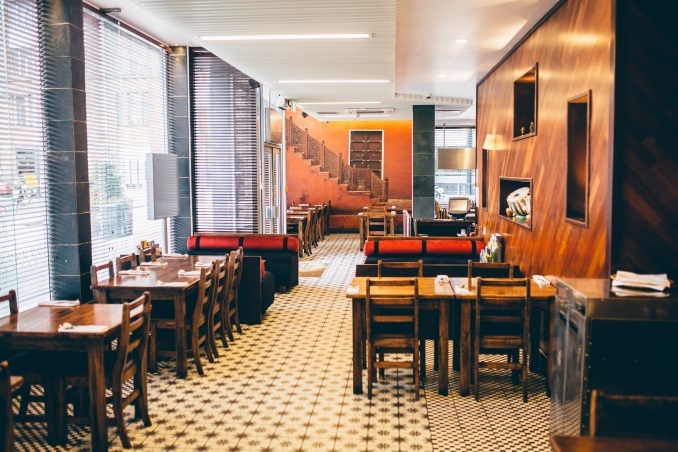 Your host, Elena from Santander will share her passion for authentic Spanish food & drink. With a seasonally changing menu, their ethos is authenticity with emphasis on showcasing the diversity of Italy’s regional cuisine. Serving finest grades of Galician beef, the most premium Iberican jamon and the freshest of seafood using Spanish and Mediterranean flavours. 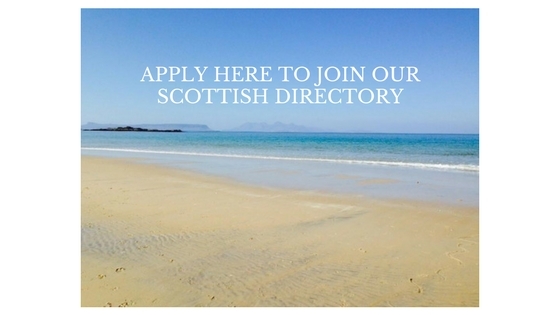 Offering the very best of Scottish seafood since 2009. Crabshakk received the most recommendations from our followers of all listed restaurants! Multi Award winning Scottish restaurant in Finnieston. 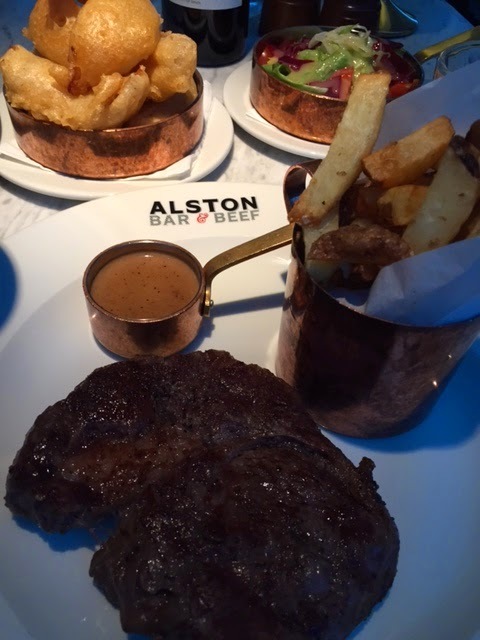 A top place in Glasgow for Steak and Gin – in a very cool home under Central station! 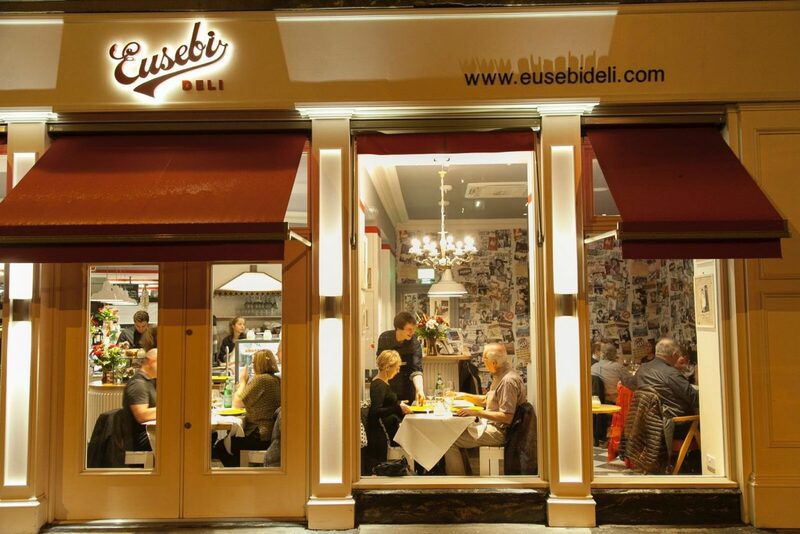 Excellent Indian and Persian cuisine in the heart of the Merchant City. Glasgow’s Iranian inspired cafe restaurant. Cocktails too! 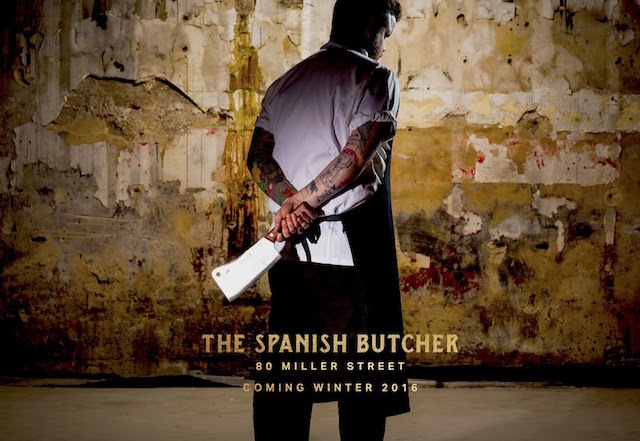 2 different top class restaurants by Nico Simeone – watch this space for a Michelin Star! 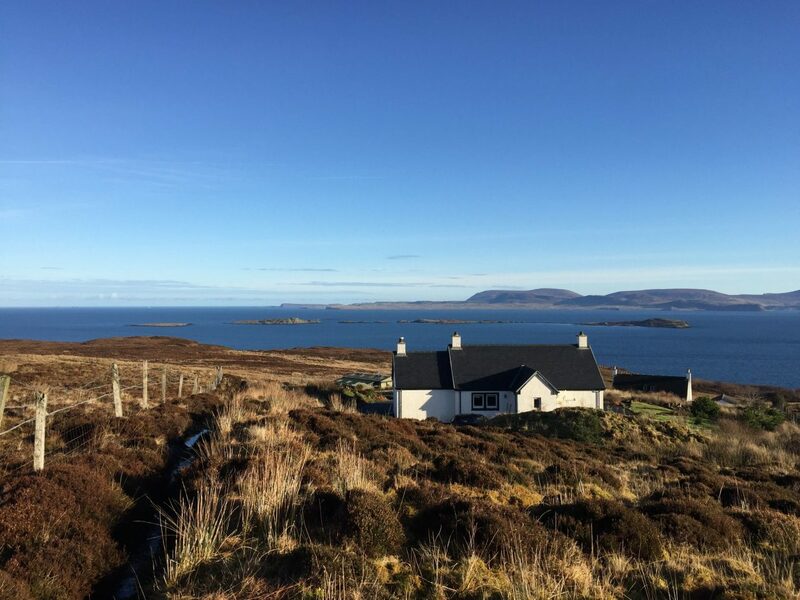 WIN 1.5KG of our Homemade Scottish Tablet in time for Easter – All you need to do to enter is share this blog post using the social media tabs at the left hand side and then click below to join our update service. Closing Date for the competition is 20th March and a winner will be picked at random and notified by email/social media. 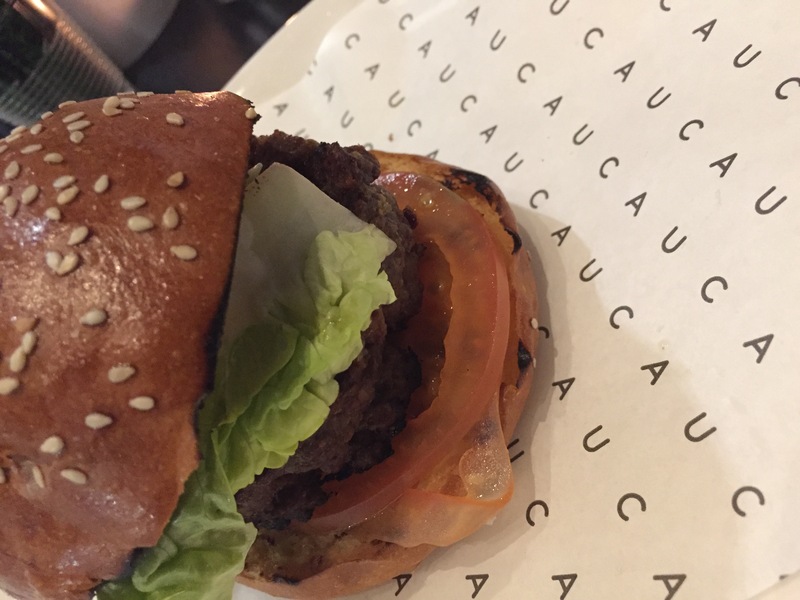 Let's Eat Glasgow - Foodie Heaven!